Dr. Marlene Krauss is the first person to receive both an M.D. and an M.B.A. degree from Harvard University. She combined her experience in medicine and business to invest in innovative healthcare companies. Through KBL, she raised and operated 3 venture funds. She was also the CEO of 3 SPACS and recently raised her 4th SPAC, KBL Merger Corp. IV which is focused on merging with a healthcare company with $30-$80MM in EBITDA. 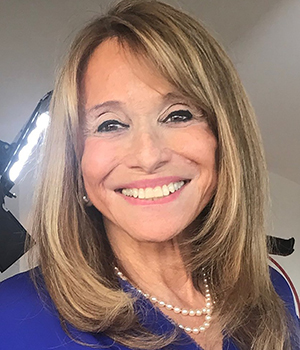 Dr. Krauss has invested in and founded over 25 companies and she has been either Chairman, CEO or Board Member of 15 of these. Some went on to create new standards of care, generate billions of dollars in revenues and hundreds of millions of dollars of attractive realizations.